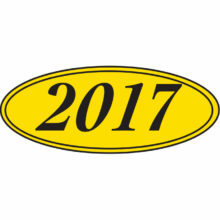 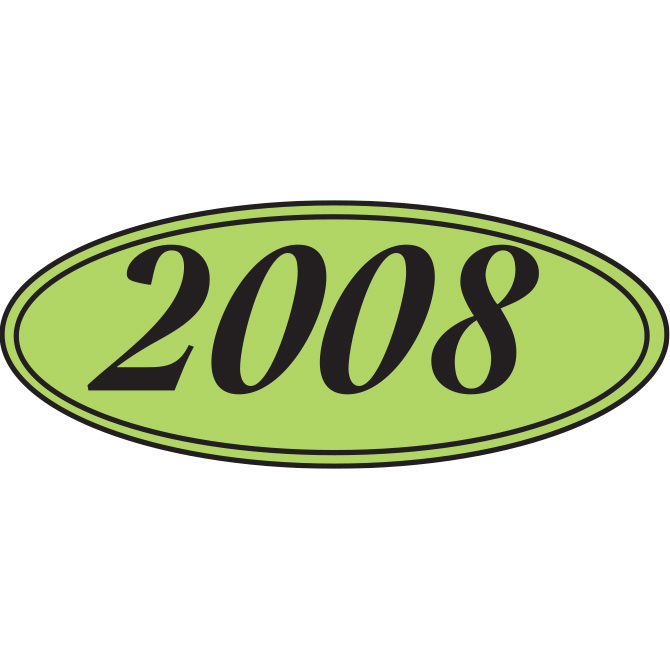 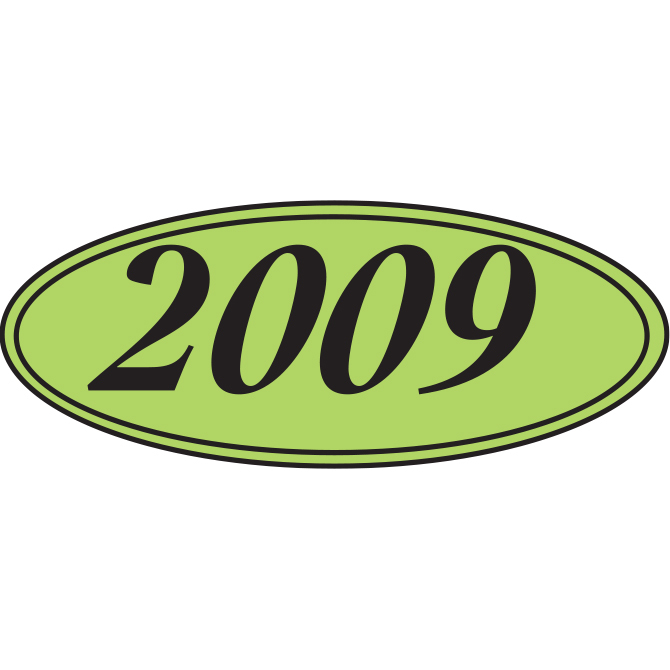 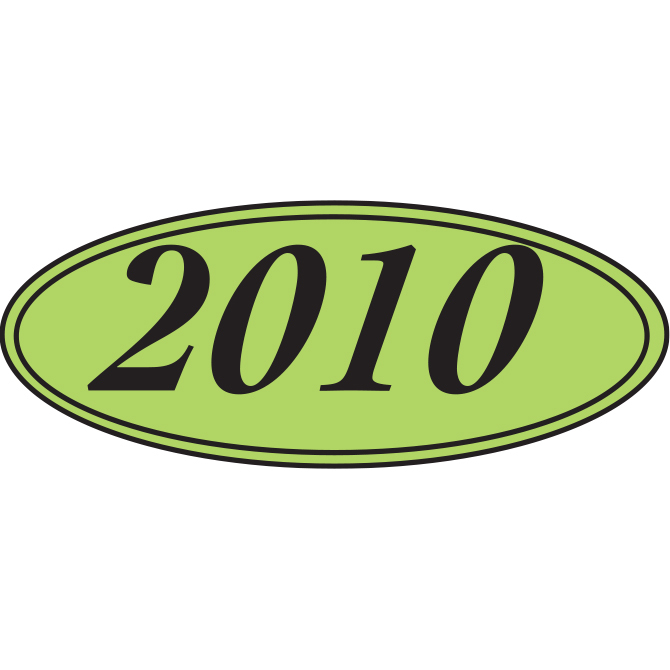 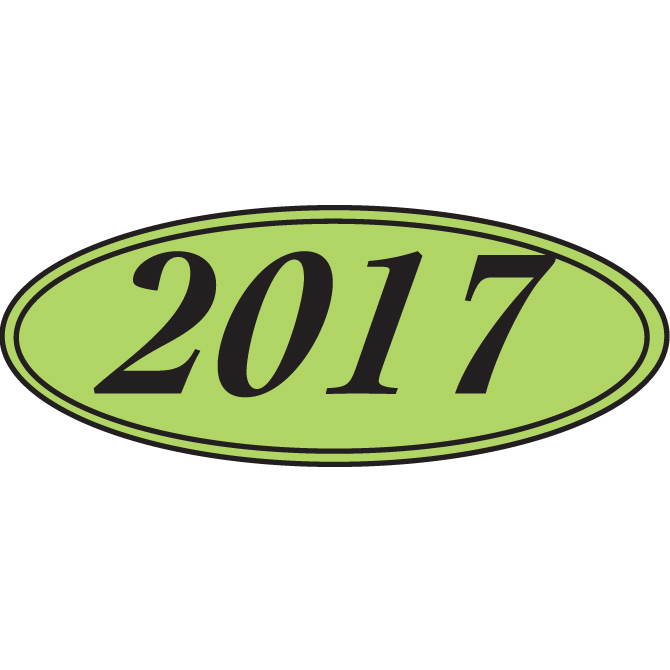 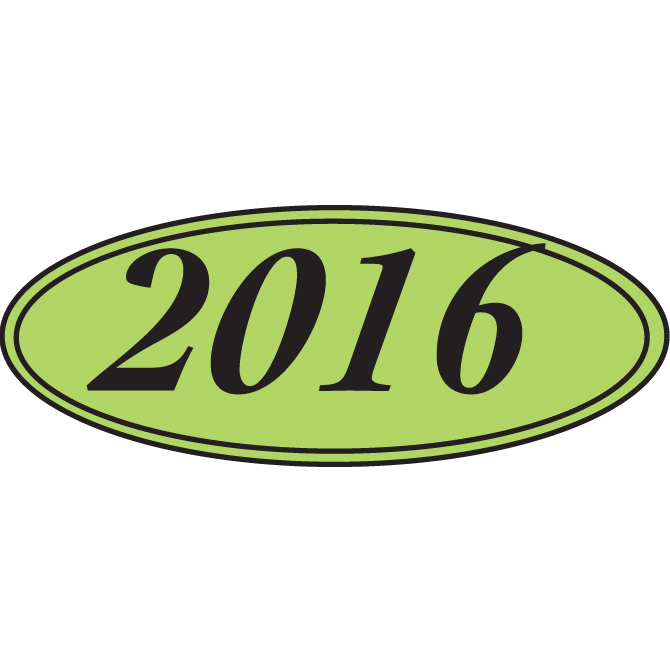 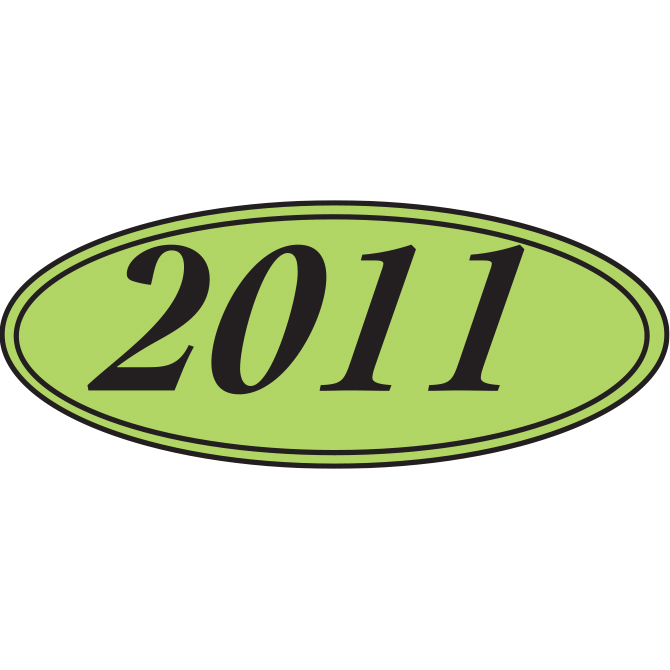 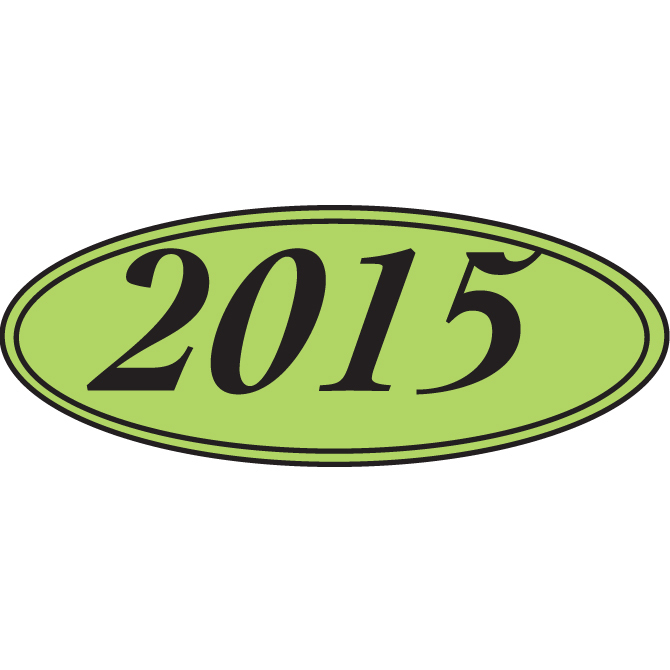 Oval Year Window Stickers - Black on Green 2008-2019 Available! 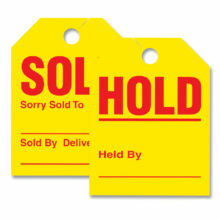 Click for Options. 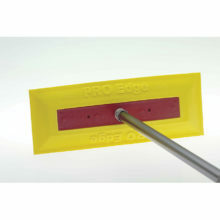 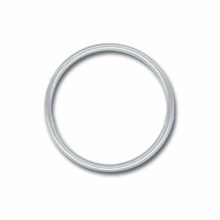 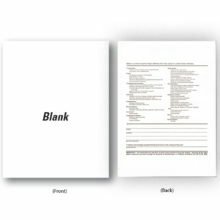 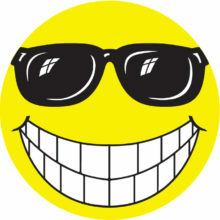 - Graphic Resources Inc.